26/07/2013 · Best Answer: They're very near the end of the game so don't worry. 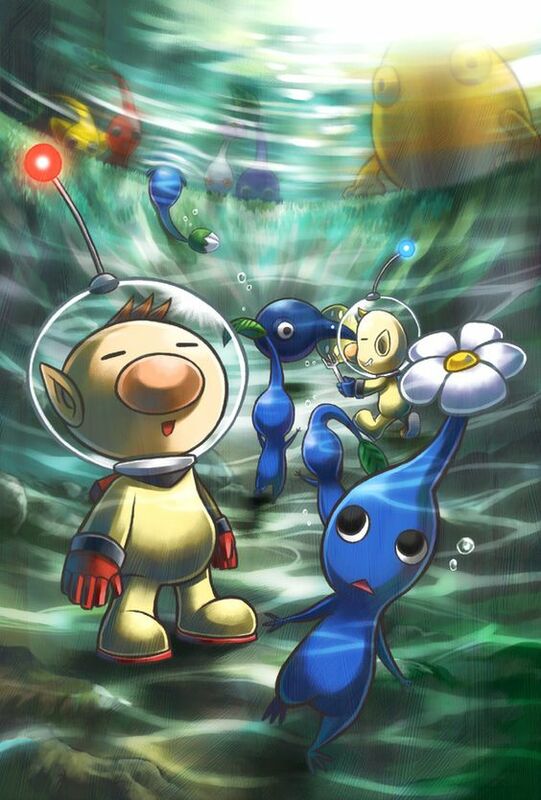 Just keep a look out in water in the later levels for the blue onion half submerged in the water and retrieve it with the flying pikmin. 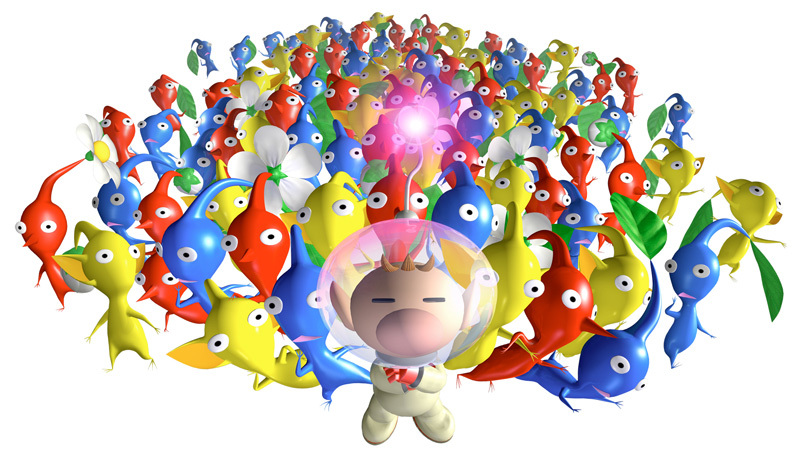 *spoiler alert* Olimar however, or so i have heard, does not appear till the final boss fight.